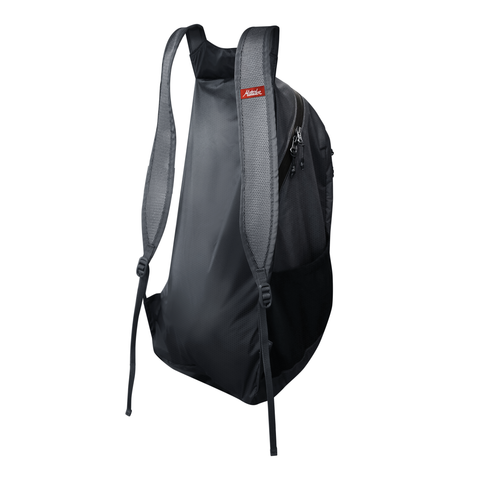 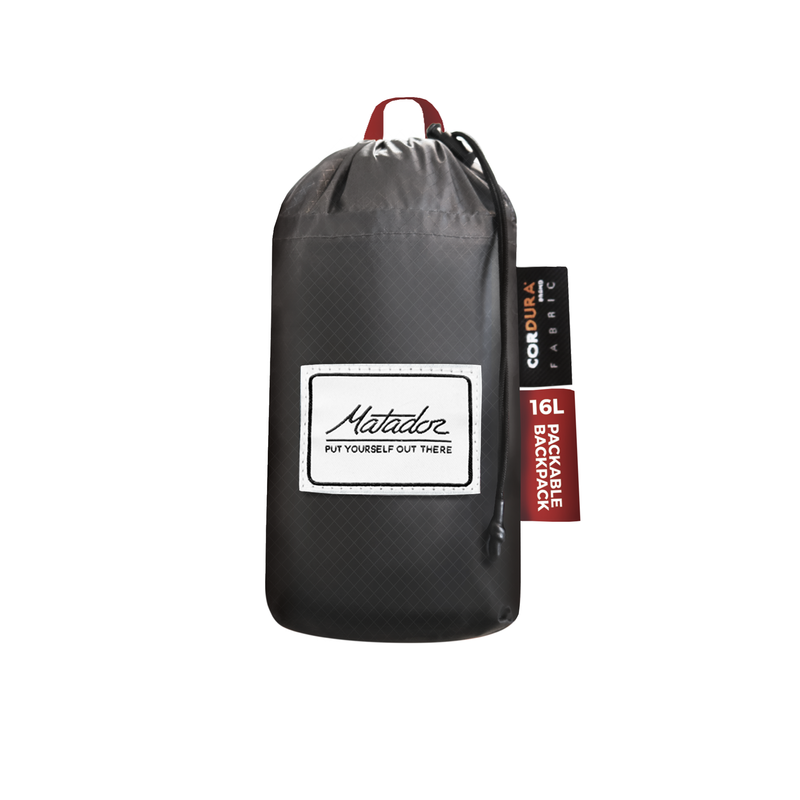 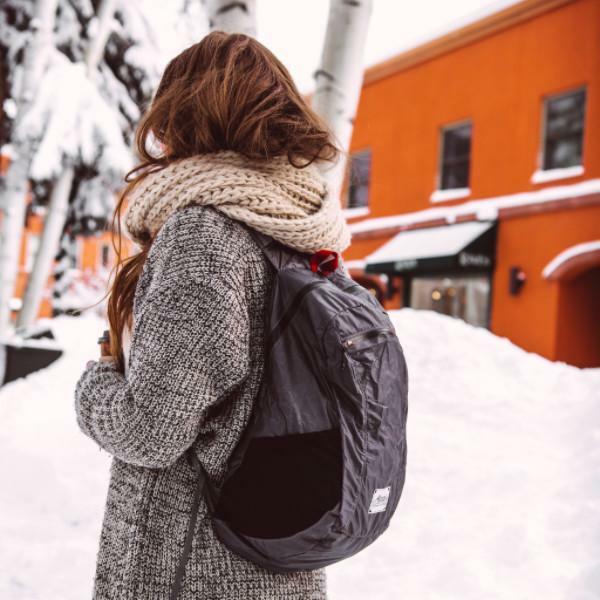 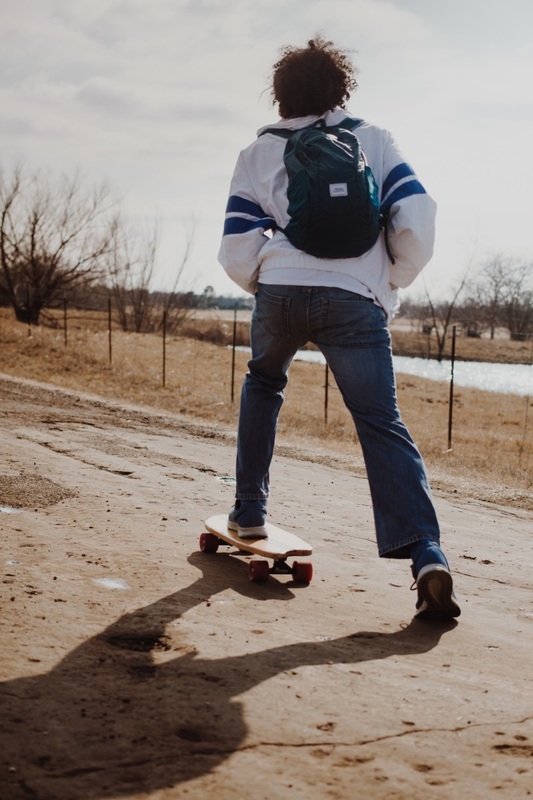 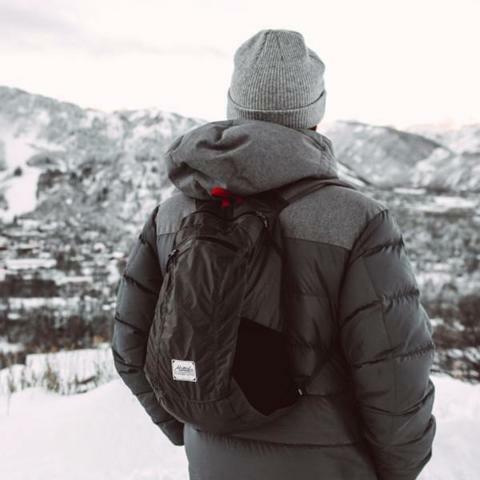 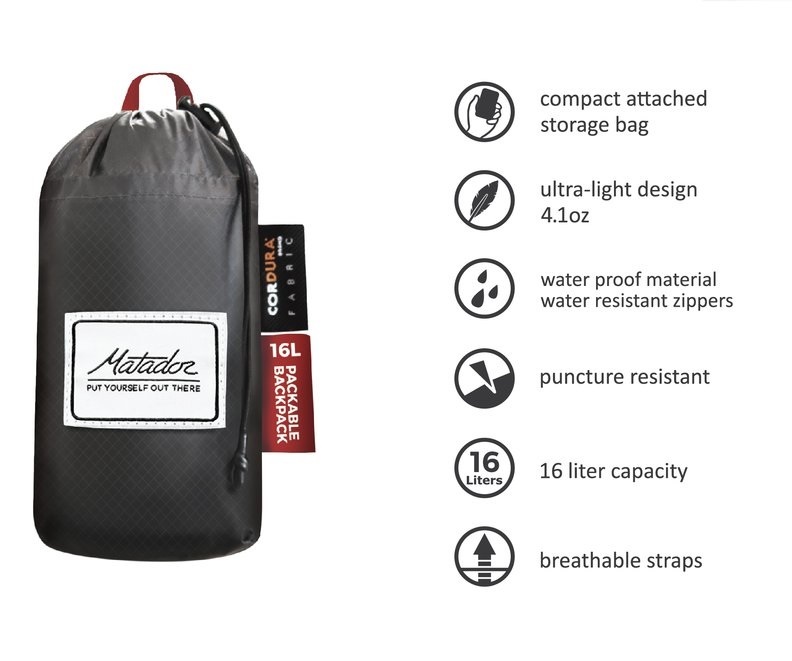 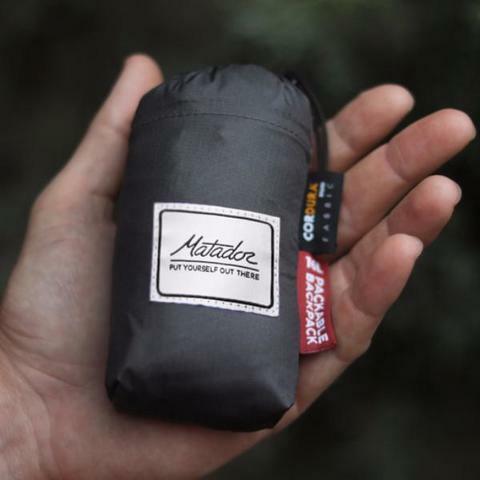 Matador Daylite16 Weatherproof Packable Backpack uses the finest materials available in the outdoor industry to offer superior performance in the smallest possible package. 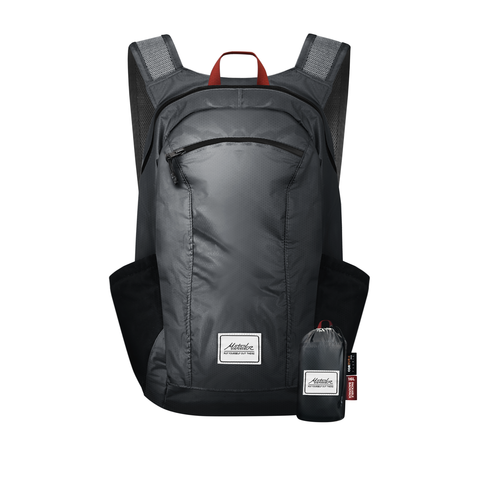 Built from waterproof Cordura ® ripstop material. The Daylite16 features two water resistant zipper compartments and 2 side pockets. 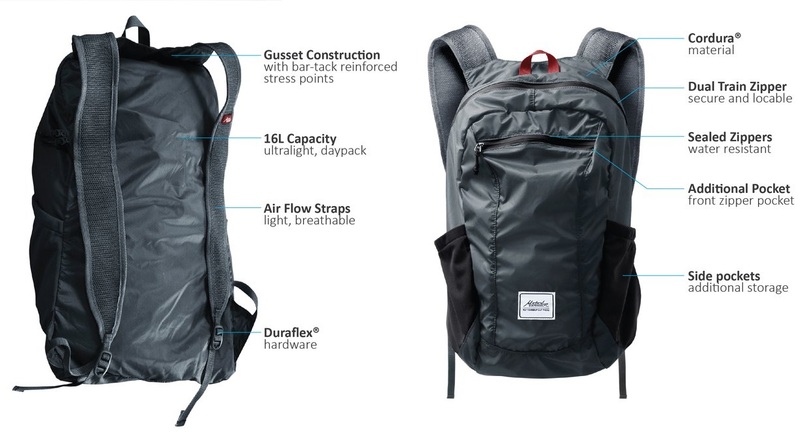 Interior 16-liter capacity. 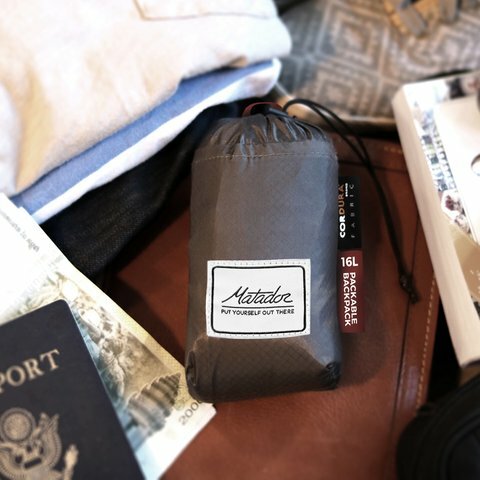 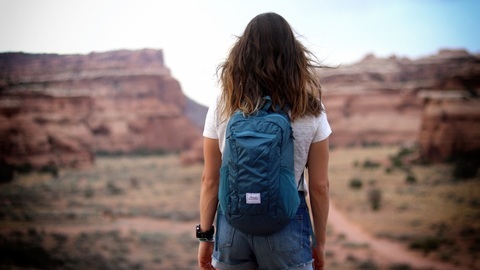 Perfect for travel, day trips, and hikes. Packs away to fit in the palm of your hand.